Call us now on 03 5988 4556 or email to book Amy Giannotti to speak at your event! 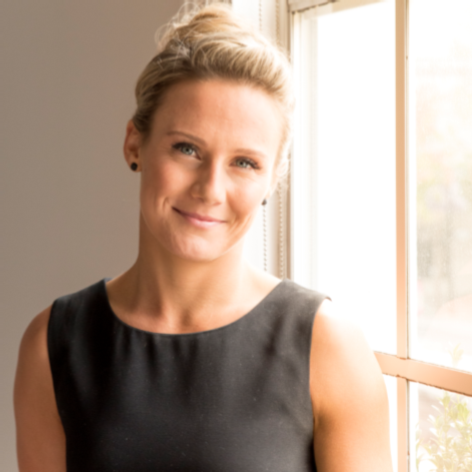 Eating Fit is her business brand where she consults from her private practice in South Yarra and also online/phone to a variety of clients with different goals, ages and from various parts of the world! Her specialties include weight management, hypertrophy (muscle gain), eating disorders, allergies and intolerances, vegan/vegetarian eating, pregnancy and sports performance. Many of her clients and athletes travel for work/competition so she ensures she can support them anywhere. 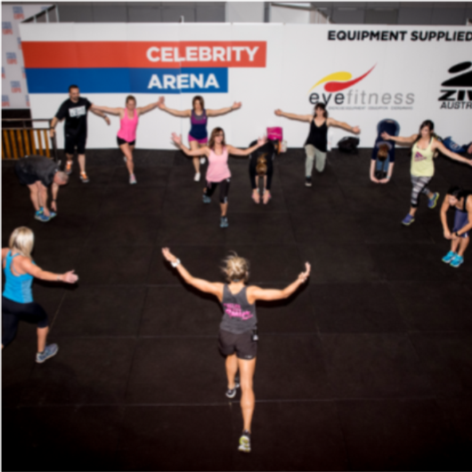 Group education and seminars to corporate, sporting, school and fitness groups are also a large and rewarding part of Amy’s work.